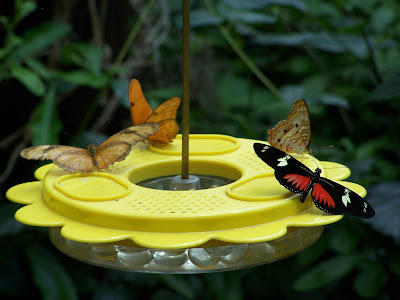 Butterfly gardens are a great place to visit with kids and to also try to take photos of these beautiful creatures. You have to be quick to get a good shot. I went through many blurred photos just to get about seven photos that were decent. 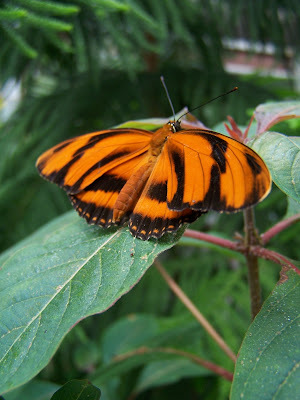 I used the macro setting on my camera and got really close to the butterfly for each shot. It is really a very beautiful post. I like to see these butterflies flying on the flowers in the gardens. You have got some nice photos too. I am very pleased to see this post here and see some beautiful photos too. I enjoy following your blog! The Bend Oregon real estate market continues to slow. 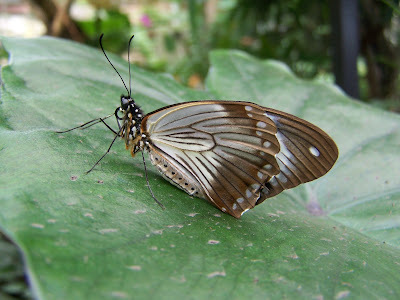 It looks like a good time to buy in your market.Cool butterflies!